English Ivy is a robust plant which can wend its way around furniture and walls, giving a feel of indoor luxuriance and evoking a feeling of calm. Owners of English Ivy need only water it every so often and, if the plant gets too long and cumbersome, trim the stems. Cacti can be some of the easiest plants to maintain. After all, they are designed to endure long periods of time without water. There are a huge variety of cacti on offer so every type of office design will have a cactus to suit it. In terms of maintenance, simply make sure the cactus is watered every week or so. Rubber trees are great for spacious offices which could do with a little bit of added colour, as their leaves are a brilliant emerald green and they can grow to around 8 feet tall. 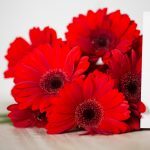 These plants thrive in fairly warm and bright rooms, and are very robust. As well as being easy to maintain, peace lilies are a beautiful addition to any room due to their opulent white flowers and dark green leaves. It is a great plant for rooms without many windows, as it prefers low levels of light. Aloe is a great plant for those with little space, as it is compact, attractive and very easy to look after. 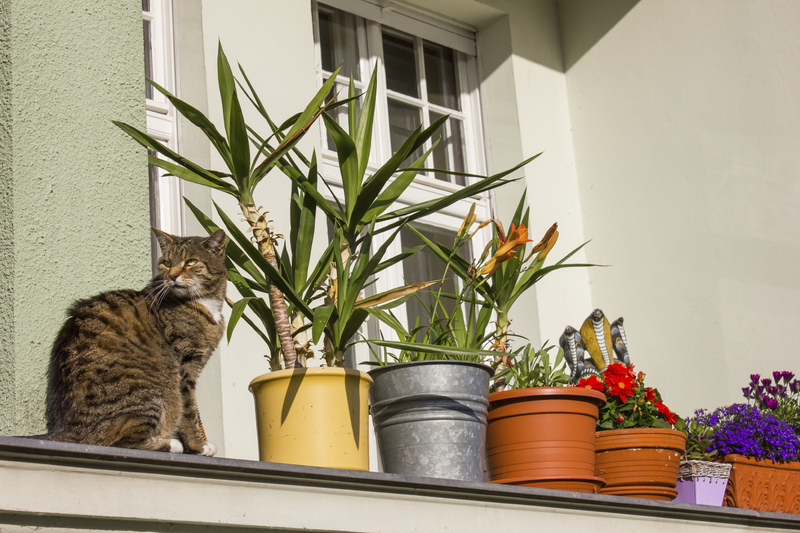 To make sure your aloe thrives, make sure its soil is kept relatively dry by avoiding over-watering. 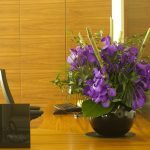 For more about office flowers and to find out how we could help your business, contact our friendly florist team on 0333 900 3133 or via admin@jungleworld.co.uk.